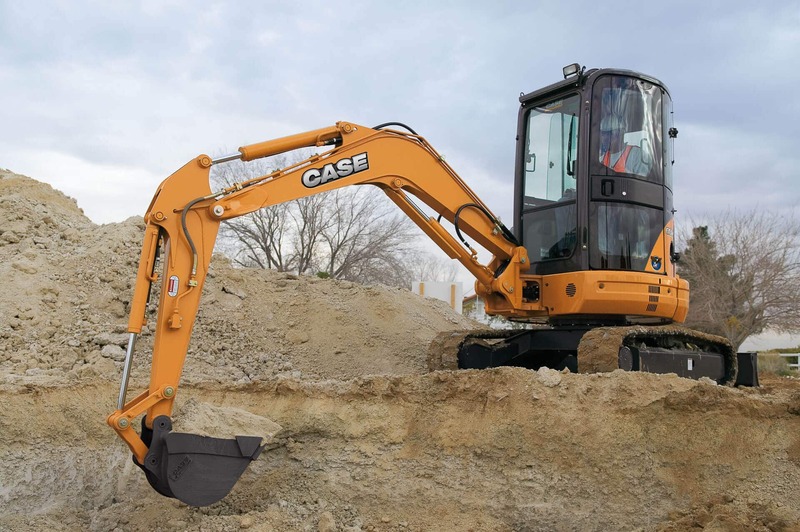 The CASE CX31B mini excavator features a heavy duty undercarriage with heavy plate guards that prevent damage to hydraulic motors, making it an excellent addition to any utility or landscape fleet. The optional angle blade decreases the time required to backfill a trench while options such as thumbs and augers increase the machine’s productivity, maneuverability, and performance. Ground level fluid checks make daily maintenance quick and easy, resulting in maximized uptime. 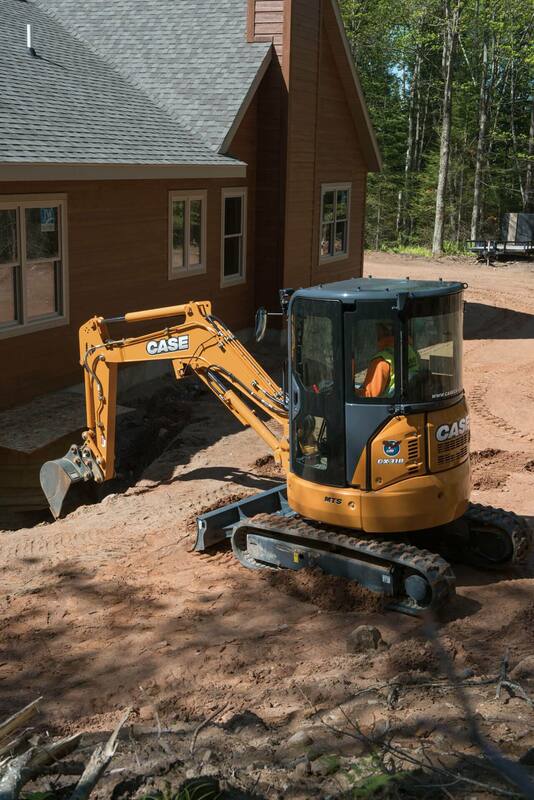 The CX31B mini excavator provides parallel, unobstructed operation near obstacles, tree lines, and foundations thanks to the zero tail swing design and independent center swing boom. Rapid machine positioning and simultaneous moves of the swing boom and house are accomplished via the foot pedal swing-boom control. 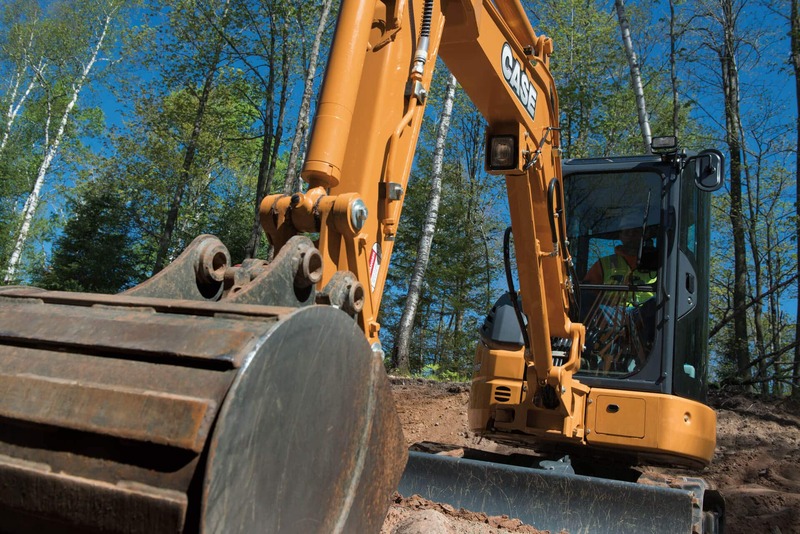 The new CX31B mini excavator features a Tier 4 Final engine to boost fuel efficiency and deliver faster response times while meeting environmental standards. While operating the Tier 4 Final CX31B, the three post canopy provides exceptional visibility to all areas. For operators working in inclement weather, an enclosed cab with both heat and air conditioning are available options. Responsive performance and low fatigue are delivered through the smooth, intuitive pilot controls.